We come together on Sundays at 11.15am for morning worship. For the children, we have “Rainbow Makers”, well supported by congregation members, which operates on every Sunday throughout the year. The children attend the first part of the service in church before retiring to the vestry to engage in carefully planned activities. They also have an annual outing in the summer and contribute to the Christmas services. Sadly, with the increasing range of attractive weekend activities on offer in Stranraer, numbers have fallen and this is an area we are anxious to address. We have a Peace Candle which is lit during the services and we hold special services at Harvest and Easter and for Armistice. 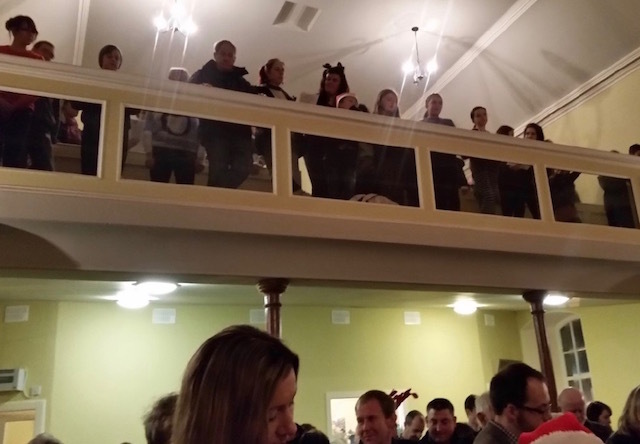 For Christmas, the service of Nine Lessons and Carols and an early evening Christingle service are very popular, so much so, we have to open the balcony to accommodate the large number of people attending. Music is a special feature of all services at Leswalt Parish Church using CH4 and Junior Praise. We have an organist and a strong joint church choir with an age range from 11 to 70+, led by an excellent choir leader. 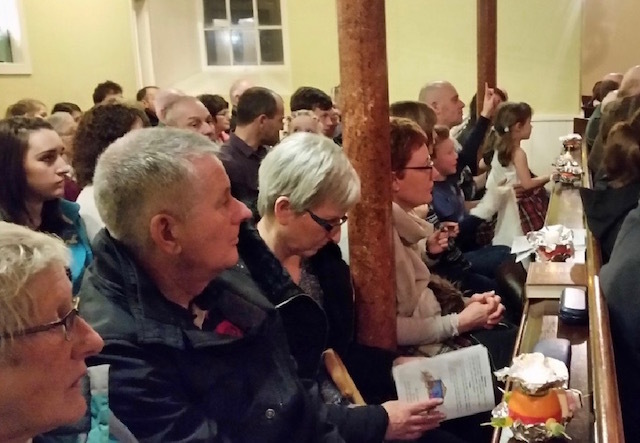 The choir sing together at special services throughout the year and are a good ambassador for the church, singing carols around the village, at the Lochinch Christmas Fayre, in Tesco supermarket, Stranraer and other Christmas events in the area. 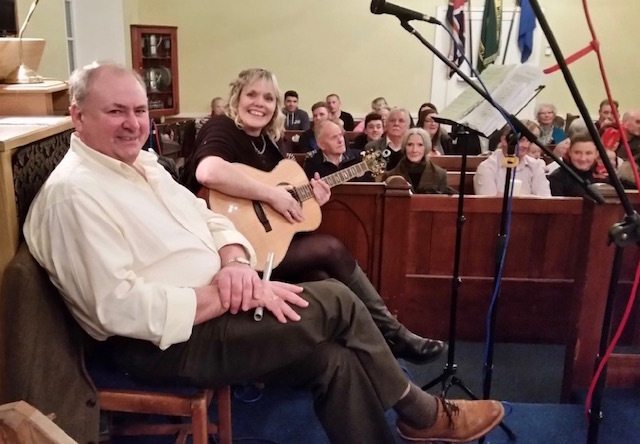 The choir has been invited to sing at various SWI and Guild meetings and takes part in the annual Festival of Praise, an event that was hosted by Leswalt Church in 2016. An All Age Praise service is conducted on the last Sunday of each month to encourage younger people to attend.